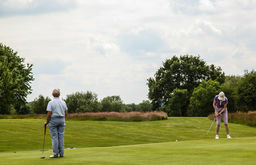 Feldon Valley Golf Club has a charming, 6,230 yard Par 71 golf course offering 18 holes of fun and challenging golf. 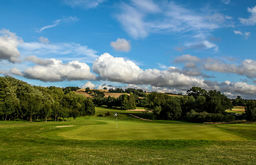 Our course is a must play for golfers who enjoy being surrounded by stunning views of the Cotswold hills. 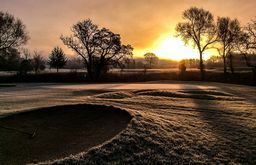 We are a friendly golf club welcoming both members and visitors every day of the week. Feldon Valley has undergone significant investment and changes since new owners took over in 2013. Key advances in quality, presentation, cutting and maintenance of the course have resulted in true greens, pure fairways and attention to detail that really shows. Feldon Valley Club is now in the process of major redevelopment, due to complete in Spring 2018. Further information can be found on our website. 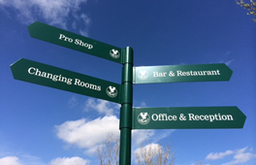 We welcomes visitors, members and golf societies. Whoever you are, we assure you of a warm welcome and memorable experience. Fancy joining our club? Give it a go for 6 weeks unlimted golf on a trial basis. Just one of the fantastic special offers on our dedicated deals page .